Writing, vampire romance. Paranormal and other romance, too. Special Pricing for Master & Slave on Amazon for Limited Time Only! My latest offering, Master & Slave will be available for a reduced price starting March 5, 2015! $.99 March 5th through March 7, $1.99 March 8th through March 12th. The sooner you buy the more you save! 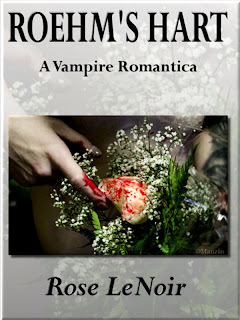 Vampires, werewolves and love, oh my! Taken from her family for her gift of Sight three-hundred-fifty years ago, young Nicoleta degenerates into Slave for vampire Strader. Now she spends endless days keeping Master’s house and visioning. The one irking him most, is of her Queen, him King in a far away land. “Foolish girl’s dream!” he assures her, feeding her from his wrist. The one that scares them is of a vampire king in search of the most powerful vampire hearts to ingest. During a vicious battle fending off intruders to his secluded mansion, stoic Master is severely wounded by a werewolf. Infected, the Were virus sends him into a heat that drives him to mate Slave, changing them forever. Flooded with and resisting reawakened emotions, Master rides Slave ever harder, until she successfully escapes only to run into her brother and his strange friend, Raluca. 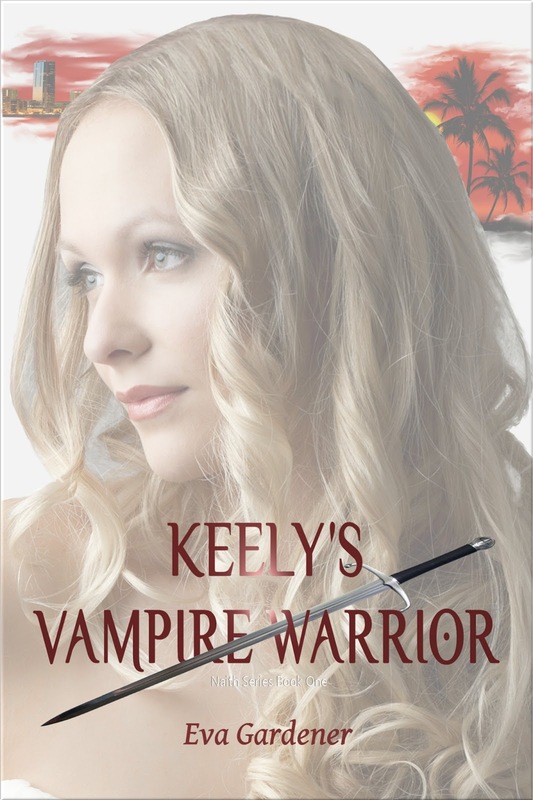 Where Master is domineering, this leaner vampire is kind. She tries to start a new life, but her heart aches for Master, a brooding King plays on her empathy, and gentle Raluca bides for her hand. He’ll stop at nothing to reclaim his Slave, his mate. But will he be in time? Doesn't she want him? She better! She is his! And he finds with her escape he lost more than his Slave, he also lost his heart. Master and Slave is a stand alone story (at this time), my next project is to finish writing and editing the second story for The Naith Series, in which Keely's Vampire Warrior is the first. I hope you enjoy the story and welcome reviews, but please don't include spoilers. Happy reading! Hope to finish next story by the end of 2015!